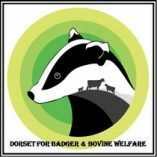 Dorset has many groups covering the Dorset zones. or visit the group’s Facebook page or website. 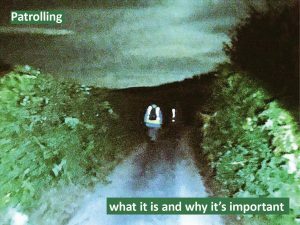 For Dorset Badger Patrol email dorsetbp@gmail.com or visit the group’s Facebook page.